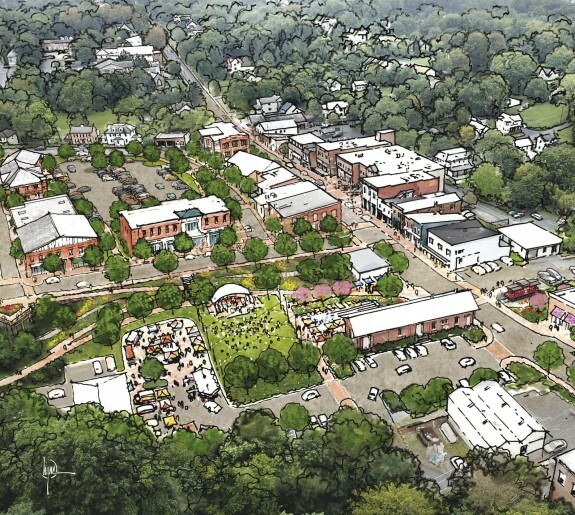 In collaboration with Cape Augusta and Cross Street Partners, Design Collective led the master planning effort, adaptive reuse strategy, and residential feasibility studies to transform a portion of the Augusta Canal and two historic textile mills into a vibrant, mixed-use, innovation district. 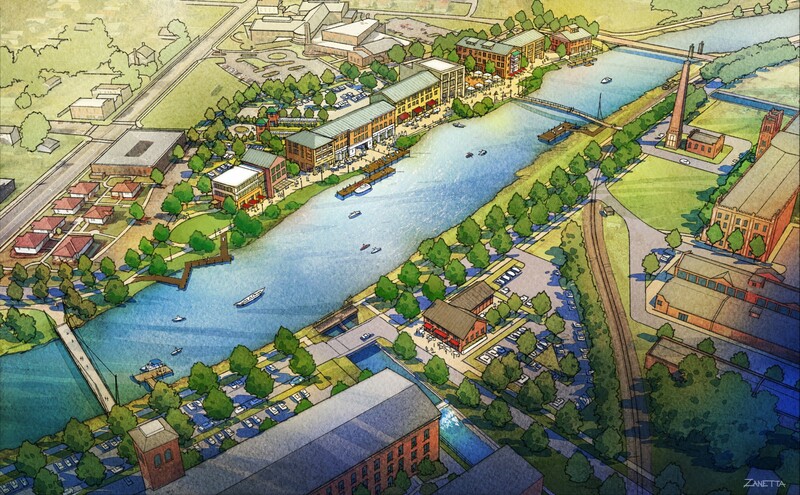 The waterfront redevelopment site, located west of downtown Augusta, Georgia, encompasses the historic Sibley and King Mills and is located within close proximity to downtown, the historic Harrisburg-West End neighborhoods, and a wide-range of active, outdoor activities. The site is sensitively positioned between successful institutions and historically disinvested communities, offering the opportunity to bring together disconnected social groups to spark authentic community connections. 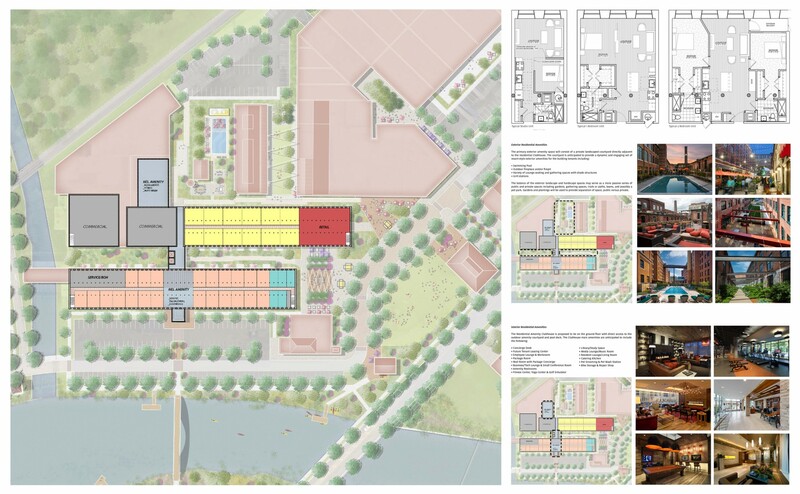 The master plan suggests adaptive reuse of the Sibley and King Mills to support 1.5 M SF of office, incubator, cyber security, technology, maker space, hotel, residential, retail, restaurants, a brewery, and data center. 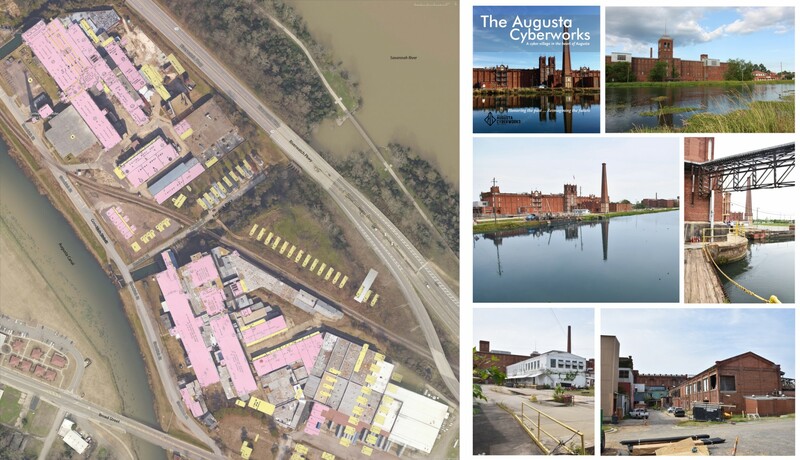 The mill's initial focus, August Cyberworks, supports the Cyber Command Center at Fort Gordon and the Cyber Institute at Augusta University. 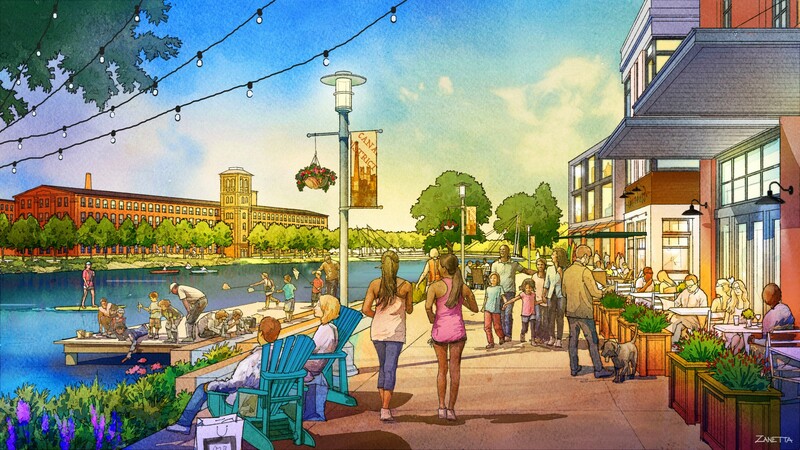 Importantly, the mill's existing water turbines generate hydropower which is used to provide electricity and water to power and cool the data center, cyber security equipment, and other uses. 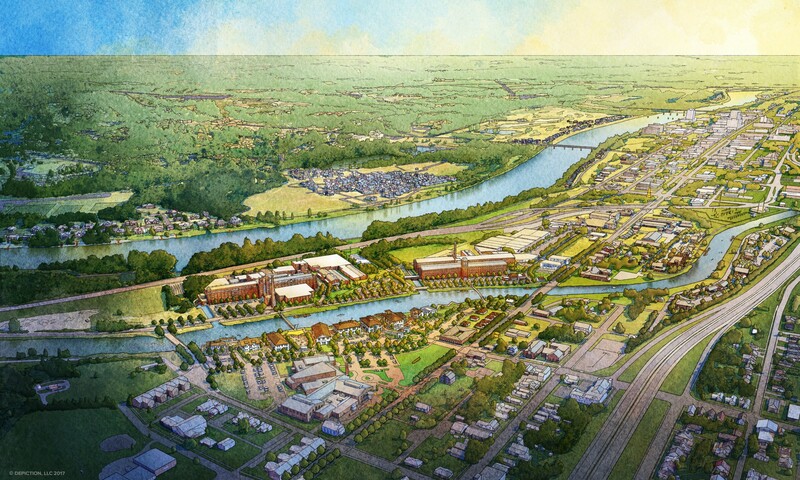 The mill's hydropower plants are connected to the city grid, providing a source for low cost, renewable energy linked to the city's grid. 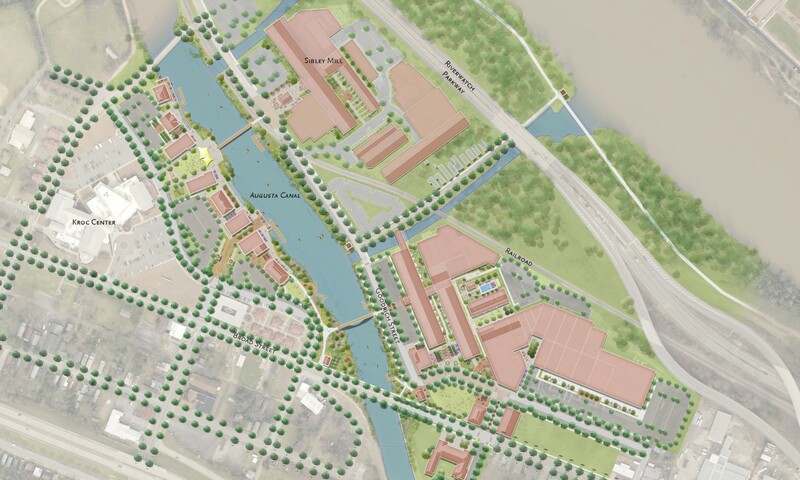 The master plan suggests streetscape improvements for Broad Street, greenway and trails enhancements along the canal, new parks and open spaces to support events and recreation, and infill development within the neighborhoods to create a thriving community. 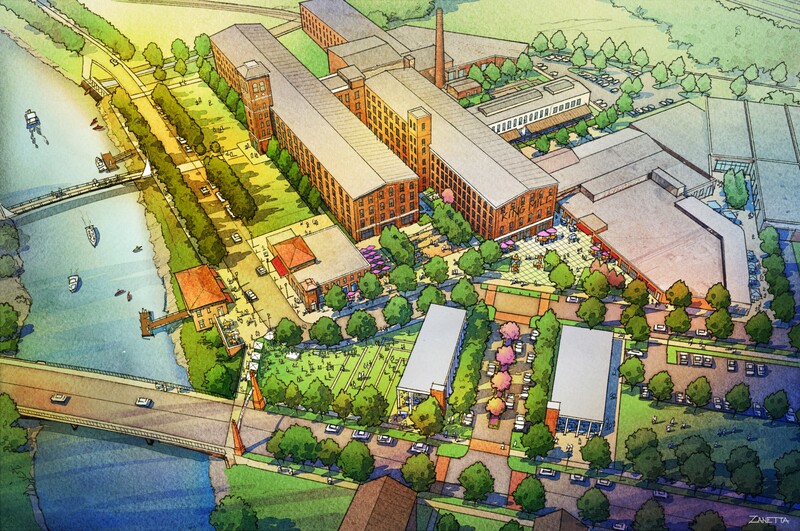 Phase I includes 250 rental apartment units as part of the adaptive reuse of Sibley Mill, funded in part with LIHTC. 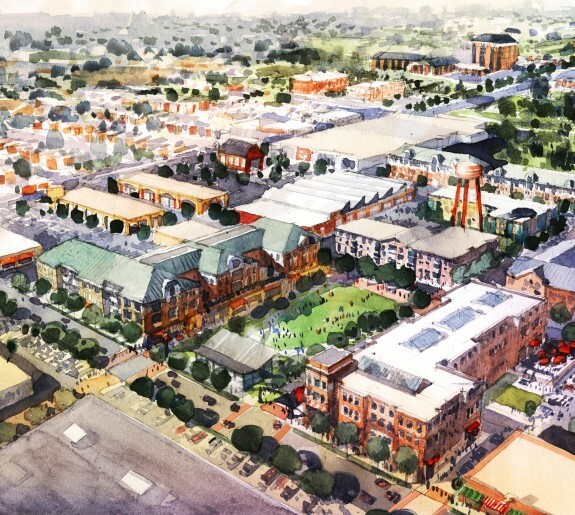 The concept plan has been approved by HUD and is currently working towards LIHTC application. 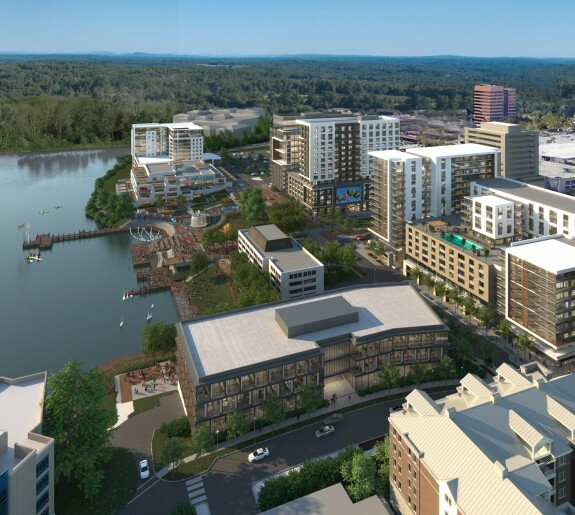 Phase II is anticipated to include LIHTC artist housing, a hotel, incubator and expanded cyber security space.